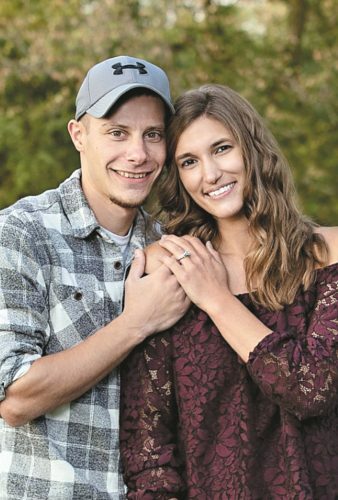 Heather Renee Pump of Fremont and Douglas Matthew Bazar of Tiffin have announced their engagement and approaching June 27 wedding. 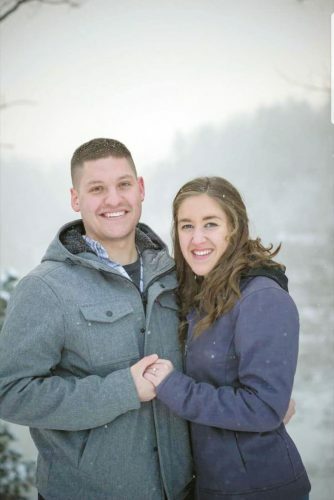 Heather, daughter of Bruce and Donna Pump of Fremont and the late Mary Louise Pump, is a 2000 graduate of Fremont Ross High School and a 2005 graduate of Bowling Green State University. She is employed as a laborer with Reino Linen Service in Gibsonburg. 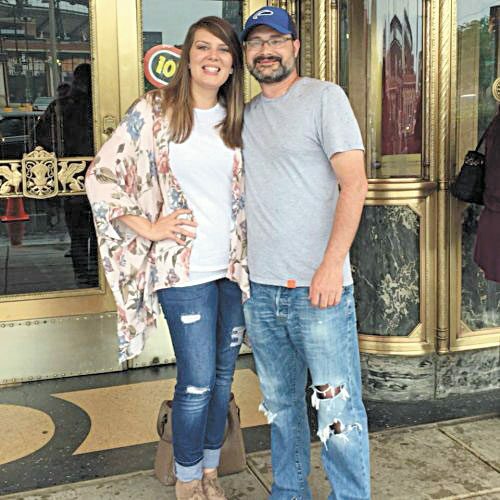 Douglas, son of Tim and Julie Bazar of Tiffin, is a 1996 graduate of Tiffin Calvert High School and a 2002 graduate of Bowling Green State University. He is employed with the U.S. State Department Bureau of Consular Affairs in Detroit.